CEI Electric offers both Residential and Commercial Electrical Services to residents and businesses on The Treasure Coast and in the Palm Beach area. We are fully licensed and Insured. There is no project to big or to small, CEI Electric can handle them all. CEI Electric can handle all the electrical in your new home. We offer electrical wiring on big projects, single family homes and any new construction project. We are fully licensed and Insured in the state of Florida. CEI Electric is a fully licensed and insured Electrical Contracting Company Located in Port St. Lucie Florida. We service all of The Treasure Coast, including; Jupiter, Hobe Sound, Stuart, Jensen Beach, Port St. Lucie, Traditions, White City, Vero Beach, Fort Pierce, Sebastian, Hutchinson Island and all the surrounding areas. Call us today for a FREE in home consultation! 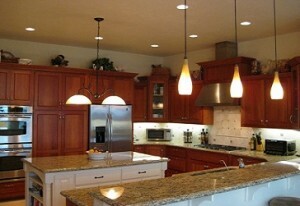 CEI Electric offers affordable electrical services. We will handle everything including a simple light switch, fan installations, light fixtures, GFCI upgrades and many other services. 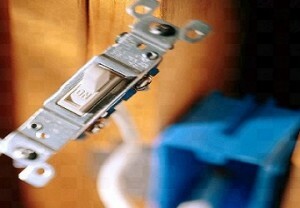 We know how overwhelming electrical work can be and we are here to help! We service all of the Treasure Coast and Palm Beach areas. When you’re asleep, at work, on holidays or just away for the weekend, your home, family and business can be at risk. All our security camera systems are professionally installed to deliver quick and reliable security service to ensure that your protected. 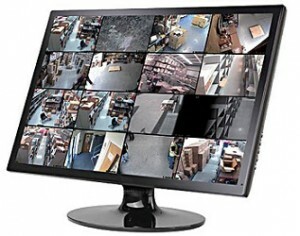 By installing our state-of-the-art CCTV systems, you can be guaranteed that you are getting the best value and protection. CEI Electric offers electrical contracting for any New Construction project in the Treasure Coast and Palm Beach areas. Single Family Homes, New Housing Projects, or New Commercial Building Projects. 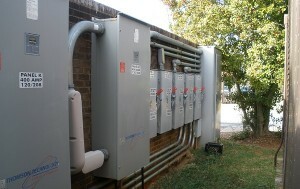 CEI Electric can handle your project. We are fully licensed and insured and we have over 35 years experience that will get the job done right! CEI Electric offers both commercial and industrial electrical services in the Treasure Coast and Palm Beach areas. We have done electrical work on the Ritz Carolton in Boca Raton, Miami Court House, Staples in PSL & Stuart, Petco, and many others. We can handle any size commercial electrical, fire, or security job from beginning to end. Call today for your electrical needs!